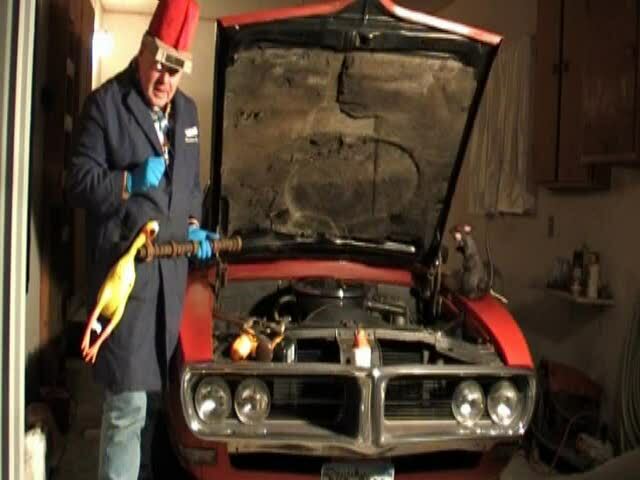 IT’S A WILD LABOR DAY HOT ROD EXTRAVAGANZA WITH UNCLE PETE!!! Labor Day weekend – the official start of part of September! A time for rides and maybe even gettin’ a little wild. And workin’ on your hot rod too! So join UNCLE PETE for a little bit of all that kinda stuff as he presents the 1960 counterculture hot rod film – The Wild Ride. It stars Georgianna Carter, Robert Bean, and Carol Bigby. And a guy named Jack Nicholson as a hard-nosed anti-society dirt track racer who loves partying and rebelling and being number one – no matter what the cost to others. There’s drinkin’, fightin’, playin’ chicken (and I’m not talkin’ about Charlotte), and all sorts of mayhem in director Harvey Berman’ s The Wild Ride. 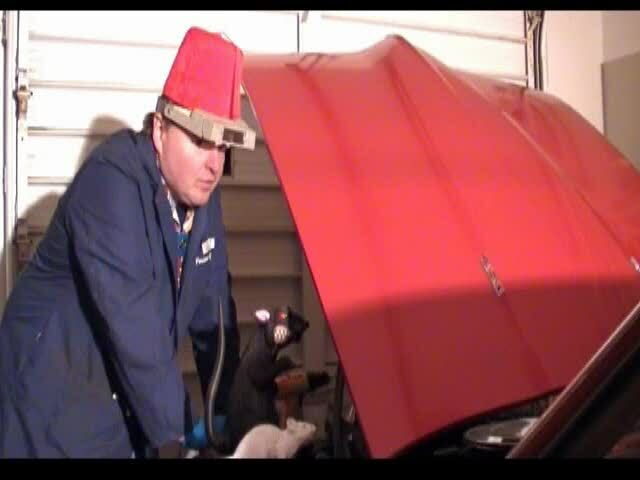 Meanwhile, UNCLE PETE hits the Dark Vault Garage to do that last little fine tune and try to find out what the heck that funny noise is in the engine. Along the way he finds time to bring you the 1954 Popeye car-toon Taxi Turvy and our favorite cartoon cutie – Betty Boop – hoppin’ in her race car (with a cold) in Ker Choo. Plus, we’ve got some good advice for all you JD Hot Rodders out there in Road Runners. The Dark Vault Hot Rod has been tearin’ up the pavement this summer and with a little tweakin’, she’ll be rumblin’ by the end of the show. But in the meantime, join UNCLE PETE and the DVHR this Saturday night, September 2, 2016 from 10PM to midnight (and again at midnight and 2AM) on channel 4, channel 17, and channel 99 in Binghamton, Montrose/Sayre (PA), and Corning/Elmira/Hornell/Utica/Rome as we bring you our newly remastered version of The Wild Ride, the next feature presentation on THE DARK VAULT OF PUBLIC DOMAIN! ~ by UNCLE PETE on September 2, 2016.